Both practical and attractive, this Deluxe Four-Sided Fireplace Surround offers the perfect finishing touch for your Napoleon LHD45 Linear Series Gas Fireplace. 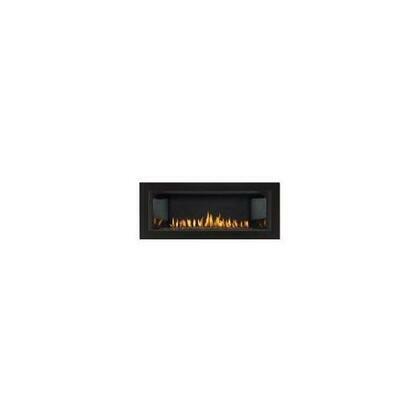 A built-in safety screen protects your family from sparks and the finish gives your hearth a sophisticated accent. Covers 46.5-inch by 19-inch openings.